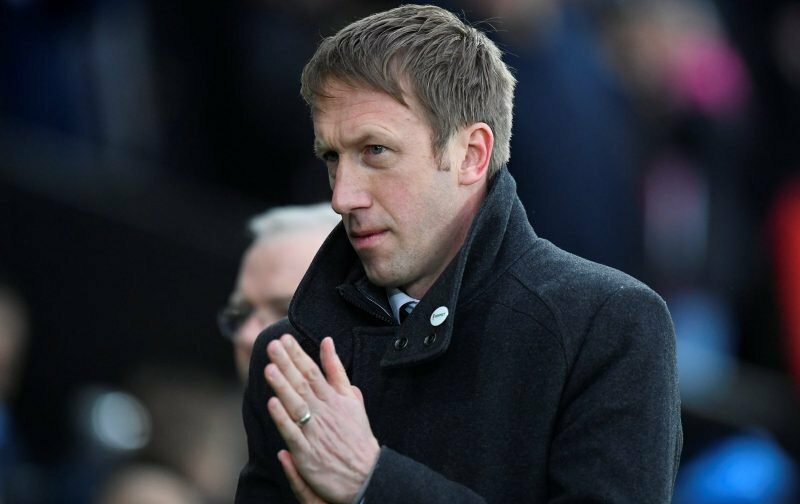 Swansea City manager Graham Potter has emerged as a new contender to take over from Neil Lennon at Celtic this summer, as reported by The Scottish Sun. The paper say that while interim boss Lennon is still a favourite to take up the permanent position in the wake of Brendan Rodgers’ departure, Peter Lawwell and Dermot Desmond have begun a wider search to find the right man for the job. And Potter is in the frame, said by the paper to have close ties to influential figures at Celtic Park through his agents. 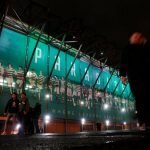 He isn’t the kind of big name link we’ve seen previously, with experienced bosses such as Roberto Martinez, Rafa Benitez and Andre Villas-Boas all in the headlines over the last week, and will probably be pretty unknown to the majority of the Hoops support. Potter has a pretty non-traditional footballing CV having made the switch from England to Sweden in 2010 to take charge of minnows Ostersunds FK, transforming them from a lower league entity into a top-flight side, winning the national cup competition and reaching the knockout stages of the UEFA Europa League in 2017/18 after a brilliant qualifying and group stage run. That was enough to get him the gig at Swansea last summer, who he’s guided to a mid-table finish in the English Championship, missing out on the promotion play-off spots. Certainly one to watch over the coming weeks. Sounds a bit like an Ian cathro appointment to me. Lenny will do for me. You know what you’re getting with lenny. I’ll have the treble treble please.